Please ring to check availability prior to making a reservation. 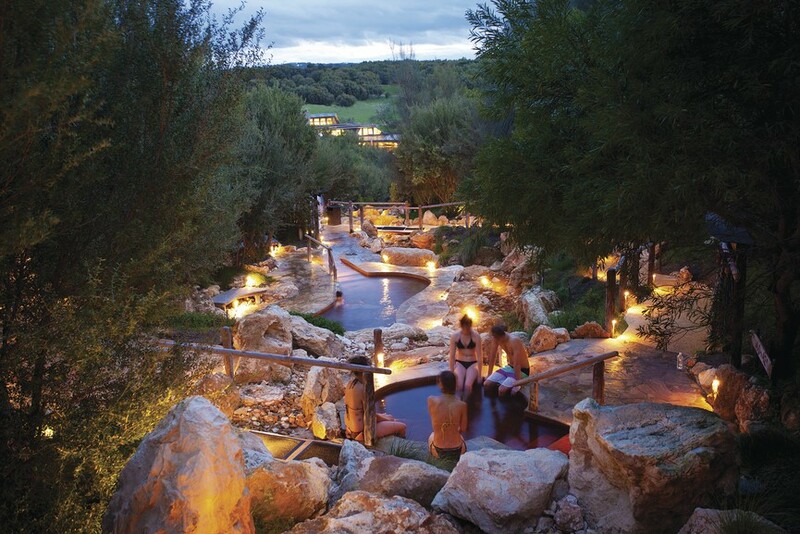 Naturally healing waters of mineral-rich thermal pools ranging from 36 degrees to 43 degrees. 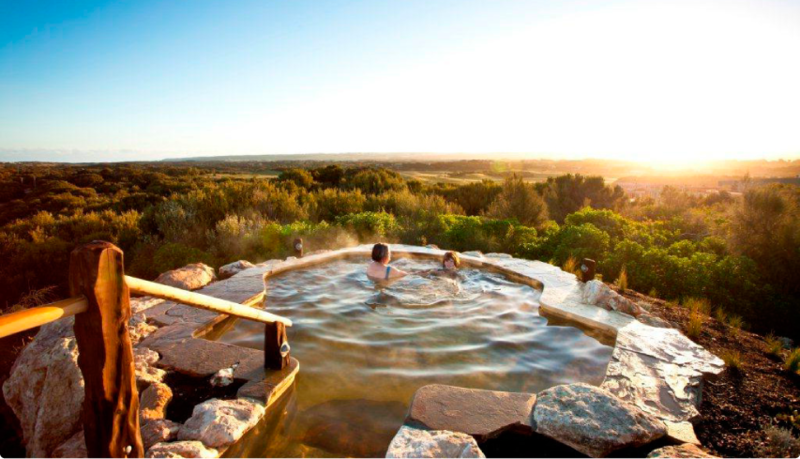 SMALL GROUP TOUR - Spend a fantastic day in the Yarra Valley in this one of a kind day tour. Enjoy the Aussie wine and the feast!